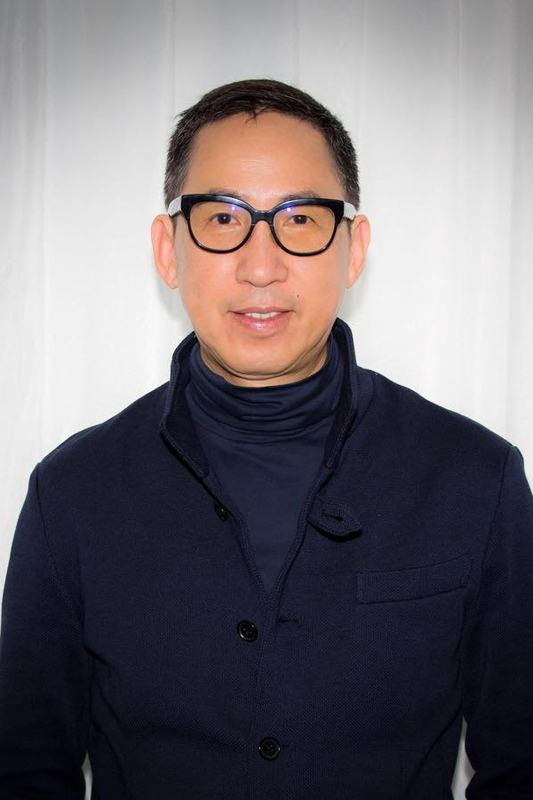 Jeff Tsui has over thirty years of experience in the media industry and wide-ranging expertise in areas spanning from mainstream, new to emerging media. He has founded several IT companies and has accrued solid experience in strategic planning, workflow and company structure design, marketing and sales, distribution and other aspects of management. Jeff was Deputy Editor-in-Chief of Next Magazine before entering the Chinese publishing market, overseeing the production of a number of successful publications. Returning to Hong Kong as Chief Executive Officer and Publisher of Hong Kong Daily News Group, Jeff managed a staff of 400 and helmed the publication of Hong Kong Daily News (新報) and Economic Digest (經濟一週) while overseeing Daily Offset Printing Ltd.
Jeff caught the new media wave in Hong Kong at its inception at the turn of the millennium, serving as Chief Executive Officer of eDaily Group, a company engaging in internet content production, e-business and IT solutions, book publishing, and e-business incubation. In 2003, Jeff founded Chinetek Intelligence Company Ltd., a market leader in Customer Relationship Management (CRM) solutions for the retail and service industry. Jeff is also founder and Chief Executive Officer of Chinetek Strategy Company Ltd.
Jeff is a popular columnist and radio host who also actively engages with social media. 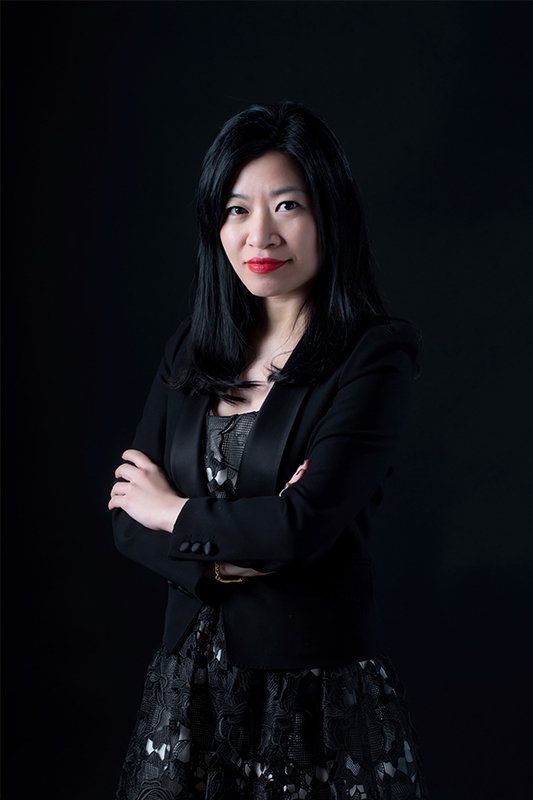 Liz Liu is a seasoned communications specialist with decades of experience in a range of fields. Her career has spanned corporate communications, election engineering, business development and sales and marketing, giving her the ability to offer clients a holistic view of developing communications and media strategies to grow businesses. In her corporate communications career, Liz has worked in fields ranging from trade fairs to manufacturing before moving into the education sector. 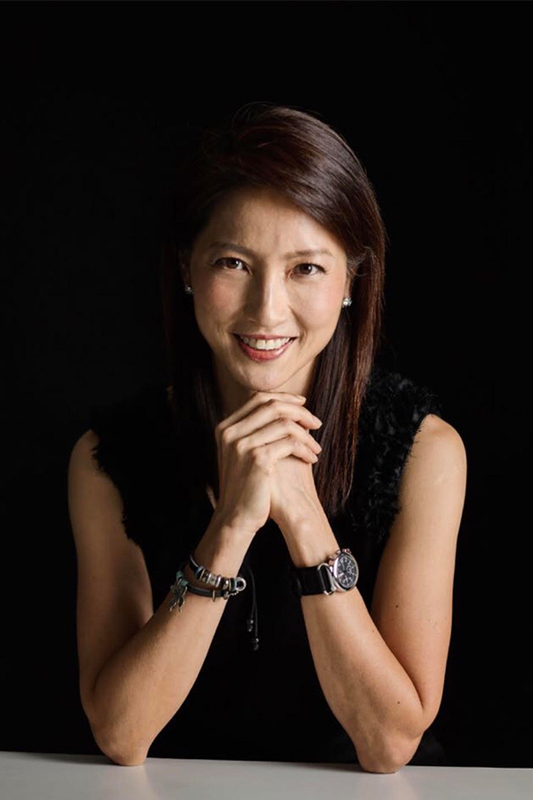 At the Alumni Affairs Office and later the Communications and Public Relations Office of Hong Kong Baptist University, Liz’s role included spearheading traditional and e-publications, stakeholder engagement and event management. Liz has deep insight into the local political landscape, having worked for civil society organizations as well as on District Council, Legislative Council and Election Committee election campaigns for prominent candidates in Hong Kong. Currently, Liz is Account Director of Chinetek Strategy Company, which focuses on integrating social media with traditional public relations, where she oversees sales and marketing, formulates business strategies and directs the professional services of the firm. Jackei is a specialist in data science and machine learning with more than 10 years of experience in the field. He is a patent inventor in the area of artificial intelligence. He has a wide range of hands-on experiences in big data and predictive analysis, project management and customer relationship management. 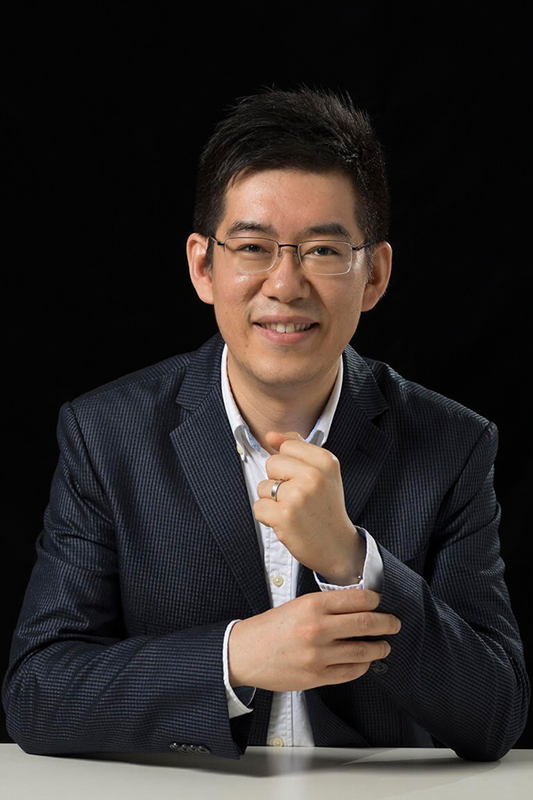 In his data science career, he was responsible for establishing and managing a diagnosis and prescription recommendation engine using artificial intelligence and machine learning that helps improve Chinese Medicine practitioners’ hit rate and patient outcomes. He also managed consultancy projects with patient data analysis, building dashboards for clinics to enhance service level and patient loyalty. In addition, he has had numerous collaborations with local and overseas universities and research institutes, especially in data research. Besides being a lecturer in various tertiary education institutes, he is frequently invited to conduct seminars for students and researchers on topics ranging from startups to data research to public speaking and presentation. 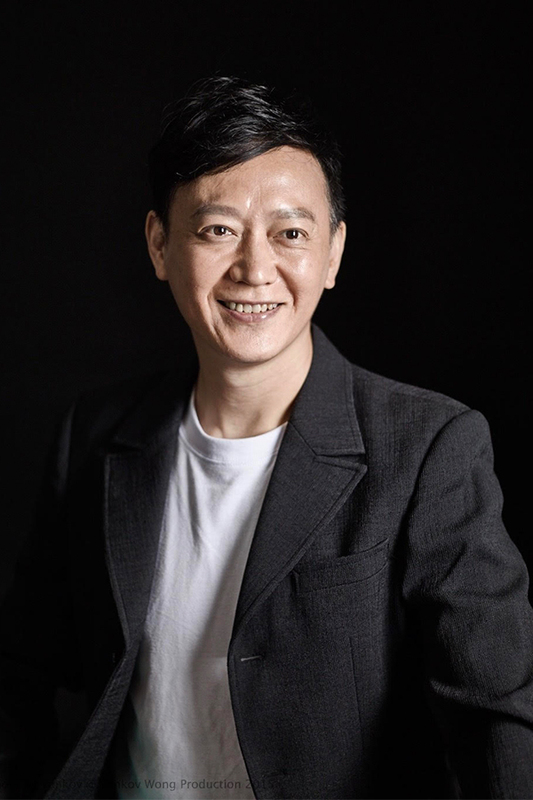 Currently, Jackei is the Chief Data Scientist of Chinetek Analytics Limited, which focuses on big data analytics for the retail industry and customer relationship management. He oversees strategy formulation with big data and predictive analysis for clients to achieve better sales performances and enhance customer loyalty. As a veteran in the software arena, Frankie is known for his brilliance and tirelessness. Before joining our team, he had years of experience in designing and developing POS systems for several key retail chains in Hong Kong, and won customers’ trust and compliments for his professionalism. He has been contributing his talents in Chinetek Intelligence since 2008 acting as Project and Team Leader on many challenging projects. He has led and contributed to various flagship projects on loyalty system implementation, POS/ERP/APP/WEB integration, social platforms integration and data migration. A savvy technology specialist, he has an exceptional ability to plan and foresee the expandability and versatile needs of systems, especially those customized for retailers. With years of practical exposure, he is immensely qualified to take on the complexity of providing solutions to the medium and large enterprises’ sector. Well versed with the market-popular systems and tools, Frankie has been instrumental in the making and designing of our flagship LMS product, together with contributing to the newly extended unit focusing on social media such as Facebook, SMS, Weibo, EDM and iPhone/Android apps. He also assists the R&D team in studying new trends and possible enhancement to our products. With over 10 years of solid marketing and agency experience, Vicky’s distinguished skills do not end with paperwork. She has served a wide range of customers in different fields – hospitality, health and beauty, FMCG products and luxury brands – where she helped brands define their marketing strategies, branding/promotion campaign goals, execution plans and media strategies. Joining our team in 2006, Vicky has become an integral part of putting our name on the map of the retail industry and shopping malls. With another 10+ years spent in the CRM field, Vicky was among the first generation of CRM experts. She assisted in the design and implementation of CRM solutions for hundreds of different retailers in Hong Kong and China. As leader of the account servicing team, she holds a wealth of valuable information including the big picture and the minutiae. Her wide experience gives her broad and comprehensive knowledge of various industries in the market. Her practical and functional marketing expertise, dedication and business acumen is a vital value-add to the successful launch of CRM campaigns. Her warm, cheerful attitude has won the confidence from our clients. She is known for resolving conflicts and handling other difficult situations with remarkable patience and admirable tact. Neal is computer science and information technology professional who has combined his technical expertise with strategic thinking to assist companies in developing solid public relations campaigns. 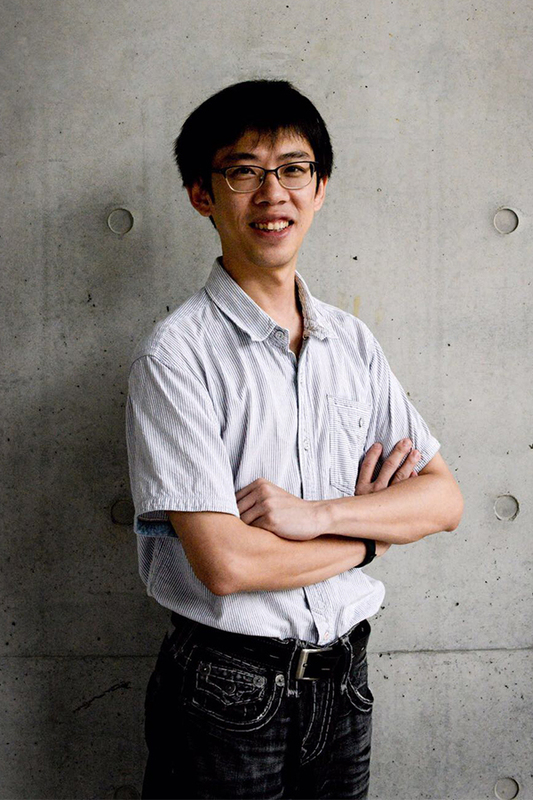 With a PhD in Computer Science and Engineering and a Master’s in Applied Mathematics from National Chung Hsing University, Neal has deep knowledge and understanding of mathematical analysis and statistical programming and computing. His professional experience includes a stint at Yahoo! where he honed his software development expertise. Since 2012, Neal has been the Chief of Research & Development Officer of Sway Strategy. He is adept at big data analysis which is today a crucial component of successful companies’ public engagement strategies. In addition, Neal has been active as a political consultant, offering clients election strategy and political risk consultant advice. 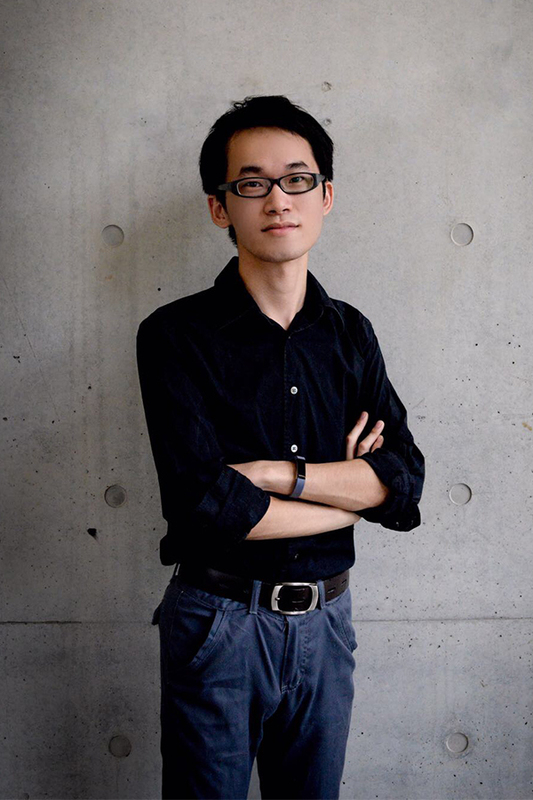 He has worked on election campaigns in Taiwan, Malaysia and Hong Kong. 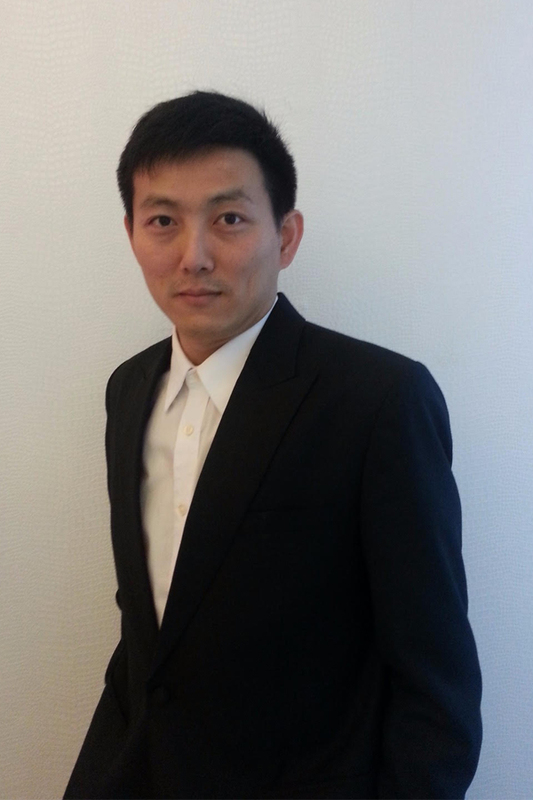 Chi-Jiun Luo specializes in news and internet media analysis with a focus on social media behavior analysis. He started his career in internet marketing planning at the Center of Public Affairs, National Taiwan Normal University, before moving to the commercial sector as social media marketing manager at Labin Inc. He also contributed to the Open Source Software Foundry at Academia Sinica. He is currently the Chief Strategy Officer at Sway Strategy. In addition, Chi-Jiun has strong experience in election consulting having worked on party, municipal and legislative elections as well as the 2016 Presidential and Vice Presidential election in Taiwan. He has also worked on the 2016 Sarawak State Election and the 2018 General Election in Malaysia. Spenser Ke is an experienced consultant, whose skill set extends to social media analysis. As a data analyst of social media behaviour for Sway Strategy, he has been assisting clients in Hong Kong, Taiwan and Malaysia in enhancing their decision-making capacity and digital communication strategy. He has also been involved in consulting for the elections at the legislator and party level in Taiwan and the Legislative Council elections in Hong Kong. In addition, his consulting experience includes projects for the Taidong City Design Centre and Xinbei City Urban Rural Development Department. 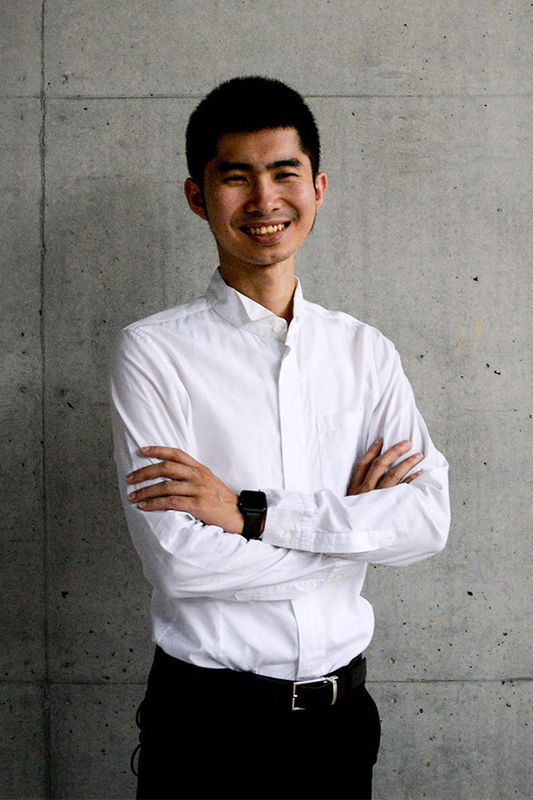 Spenser is a co-founder of 9floor Apartment, a co-living start-up in Taiwan that endeavours to provide a housing solution for young people living in urban areas. Executive Director of the theatre company “The Nonsensemakers” (糊塗戲班), Jo is also a part-time lecturer at Chinese University of Hong Kong and a columnist. 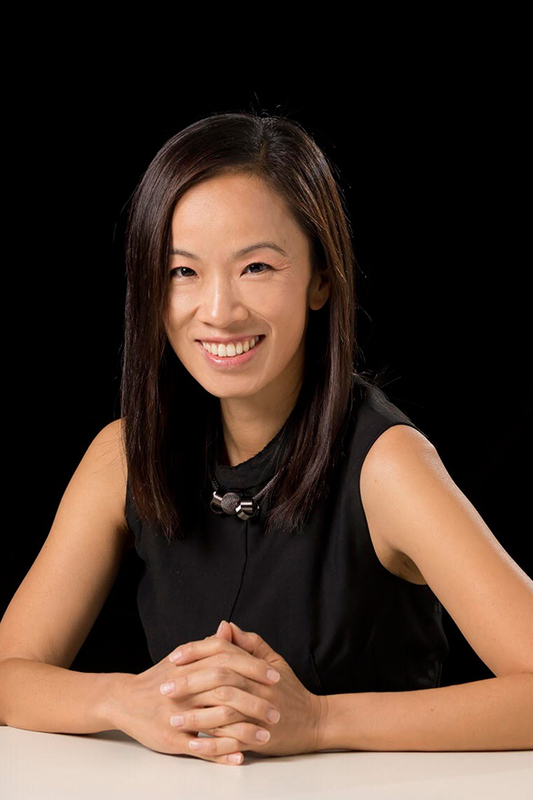 Jo has over 20 years of experience in media and public affairs, having worked as a TV anchor and assignment editor for TVB, Cable TV and Phoenix TV, and later as Senior Communications Manager for Airport Authority HK specializing in media relations and crisis management. Jo has served as master of ceremonies for many government bodies and organizations, including the Labour and Welfare Bureau and HSBC. She is also an experienced actress who has been nominated as “Best Actress ” for several consecutive years. Jo has hosted training courses for business organizations, senior civil servants and CEOs. Artistic Director of the theatre company “The Nonsensemakers” (糊塗戲班), Rensen is an experienced drama practitioner with over 30 years of experience in the theatre industry. He is also a drama reviewer for the Hong Kong Federation of Drama Societies and the Hong Kong Arts Development Council, a columnist and a part-time lecturer at City University of Hong Kong. Having graduated with a Bachelor of Fine Arts (Honours) in Drama from Hong Kong Academy for Performing Arts, he was nominated for and received the Best Actor and Best Director in consecutive years. Rensen has hosted training courses for Tung Wah Group and other business organizations on communications skills and enhancing self-confidence. Alfred Cheung is renowned in the Chinese cinema industry as an actor, director, writer and producer. In addition to his filmic credentials, he has parlayed his immense experience in and talent for the cinematic arts into enhancing business standards in innovative ways. Since 1981, Alfred developed a career as a scriptwriter and subsequently a director, with his films Let’s Make Laugh and Her Fatal Ways earning Best Screenplay and Best Actress awards at the Hong Kong Film Awards. Cheung has a diverse media presence ranging from TV, radio, advertising, publishing and IT platforms. 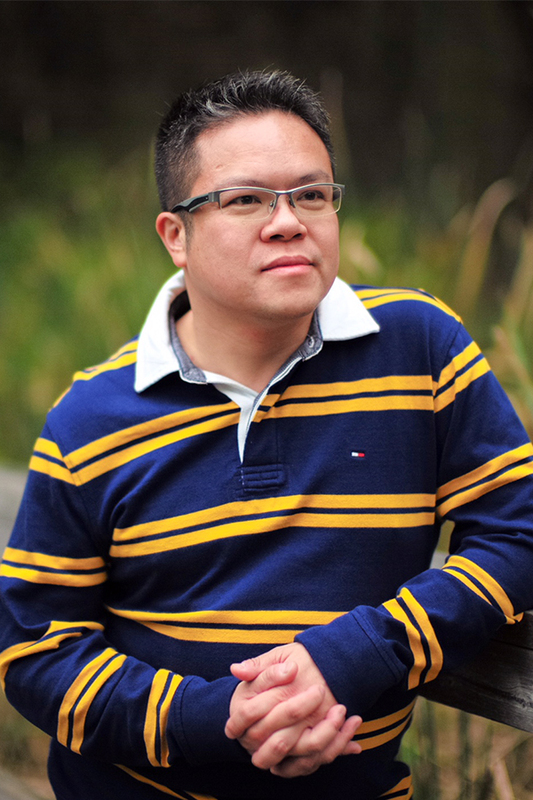 He has combined his dramaturgical and directorial experience with pedagogy and management philosophy in two ventures: Alfred Cheung’s Acting Studio uses dramatic training and role play to build team spirit and enhance customer service standards while Dramatic English, a leading education provider, uses the art of theatre to teach young students English. In addition, he brought his experience to bear by serving on the team of a Hong Kong Chief Executive election candidate. Cheung also runs an F&B business chain. 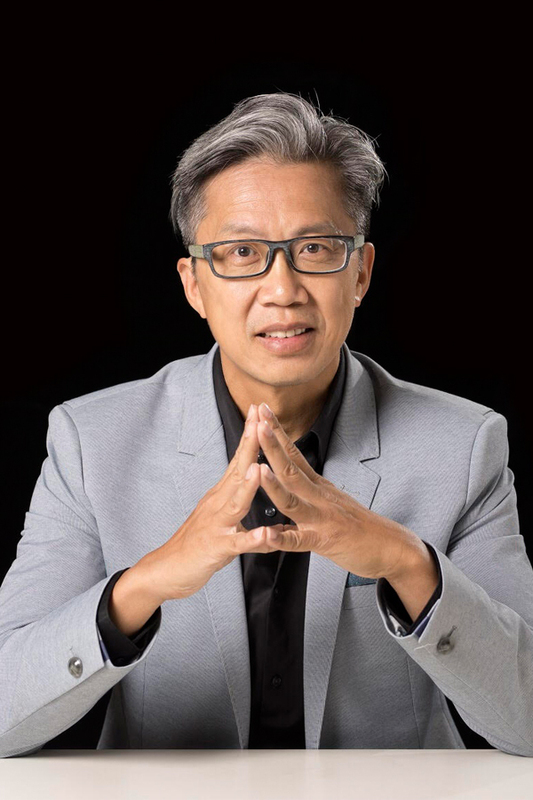 He was a columnist for Ming Pao and Apple Daily and is the author of the book Doubt, describing his experiences as a father and the CEO of his family. Dramatic English Group recently stepped into mainstream education by founding and managing three kindergartens in Hong Kong. John started his career as a law enforcement officer in Canada Immigration in 1991 where he gained an enriched and practical understanding of working with government officials, law enforcement authorities and diplomatic communities. He then moved into specialized risk consulting, covering a full range of services from crisis management, to corporate security, fraud prevention and investigation, due diligence background investigation and crisis communication. He has taken up regional and operational leadership roles in two of the largest consulting firms of its kind in Asia. In his role as a regional practice leader in one of these firms, he spearheaded the establishment of its crisis management consulting practice in Greater China region. He has also led the forensic accounting audit and fraud investigations for multinational firms in China. John’s professional footprint covers most of Asia’s largest metropolises including Beijing, Shanghai, Tokyo, Kuala Lumpur and Seoul, as well as remote areas such as Mongolia and Xinjiang and small towns and villages in the Chinese provinces. John’s clients are among Fortune 100 companies. He is well-recognized as a trusted advisor in the field and has often advised C-Suite executives and senior management teams. He also is frequently featured as speaker in professional conferences and forums in the region. John speaks fluent English, Mandarin (Putonghua) and Cantonese and has in-depth understanding of the diversity of cultural mix in the region.